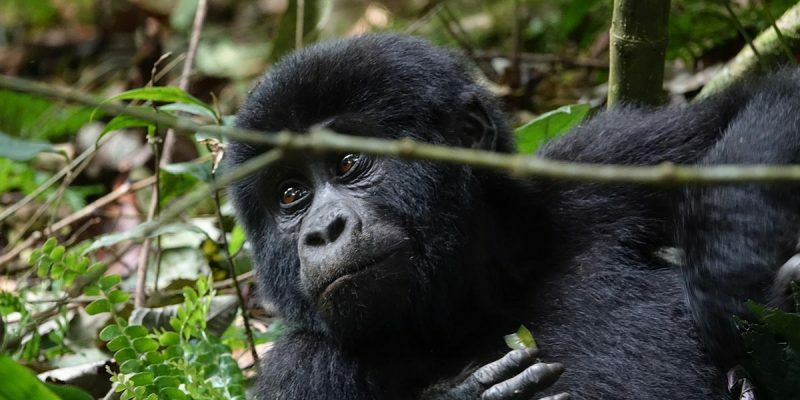 Since we are majored in gorilla safaris and tours in Africa but mainly Rwanda and Uganda, we also take care of your gorilla and chimps permit bookings, Bird watching safaris, cultural packages, Honey moon tips, white water rafting adventures, fishing safaris, mountain hiking, gorillas and chimpanzee trekking adventures. Apart from gorillas and wildlife game safari activities we also take care of disadvantaged children, for the details kindly follow the link Gorilla Special Tour Packages. Our tour and safari packages range from Uganda and Rwanda. We mainly capitalize on gorilla tracking and wildlife safari packages. Although we have listed several tour packages on our websites, we always customize the packages to the needs and budget of our clients. For wholesale agents, we only add a very small margin to ensure that even if they add a bigger margin themselves, they can still be able to make more sales. Airport transfers. So you get free airport transfers for any safari you book with us or gorilla permit booking. Car hire services, including 4-wheel drives eg. Land-cruisers, customized safari vans (9-seats) and super-custom (7 seats), 29-seats, mini buses, and a 35-seats’ bus. For gorilla permits, we always adjust our charges to the lowest in periods of low-season months – and we shall pass this discount on to you. We provide a copy of the booked service provider receipt to you the moment payment is received for the service you are booking. Gorillas Safaris Uganda is highly conscious of the necessity to protect the nature and to make sure that the local community benefits from tourism as well. By offering technical assistance to Ruhija Village, community near Bwindi Impenetrable National Park we are ensuring sustainable conservation as the pressure on the national park, which is also home to the rare and endangered mountain gorilla is significantly reduced. Besides this, Gorillas Safaris Uganda supports eco-lodges like Jacana Safari Lodge, which are built with wood and other materials from the surroundings, doing every effort to conserve the environment with low impact. Gorilla Safaris Uganda employs a staff of seven competent tour consultants, safari guides, drivers and an expert online marketing team for our online visibility. Self-evidently all employees possess high experience and education qualifications. Many different languages are spoken, like English, Swahili and several other local languages, in order to manage clients for Optimal satisfaction. Being aware of the crucial role a guide/driver plays in one’s holiday, the company makes high demands on these employees. Each of our Safari drivers has an extensive Knowledge of the region in which the company operates. They are all adept in their knowledge of the flora and fauna of Uganda and through their experience they can choose the best spots in the country to visit for each particular need. They have experience ranging from regular touring to mountaineering, sport fishing and bird watching. Gorillas Safaris Uganda has over 8 vehicles out of which 2 are Land Cruisers 4 safari vans (super custom) and two saloon cars. We often also charter planes for our clients whenever the need arises. We aim for a standard of travel a step above that offered by the general travel industry. Gorillas Safaris Uganda is highly conscious of the necessity to protect the nature and to make sure that the local community benefits from tourism as well. By offering technical assistance to Ruhija Village, community near Bwindi Impenetrable National Park we are ensuring sustainable conservation as the pressure on the national park, which is also home to the rare and endangered mountain gorilla is significantly reduced. Besides this, Gorillas Safaris Uganda supports eco-lodges like Jacana Safari Lodge, which are built with wood and other materials from the surroundings, doing every effort to conserve the environment with low impact. From its conception, we also use the services of Bigodi Swamp heritage trails and Ssezibwa Falls.